Lewis “Buzz” Ghiz continues to promote Paramount Pool & Spa Systems with the same philosophies of service, quality and value that proved to be so successful with the Paddock Pool organization. With both national and international sales and distribution, Paramount Pool and Spa Systems remains at the forefront of the industry, always seeking and developing new and innovative pool and spa products. 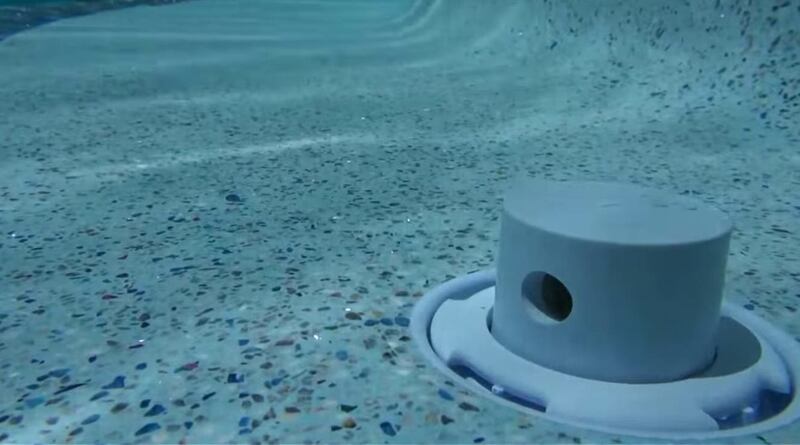 All Paramount products are designed to make your pool experience the most carefree and enjoyable experience possible. Our cleaning and circulation systems will deliver superior results, while paying for themselves over the lifetime of the pool. For more information check our why build a pool section. Click here to go to the Why Build a Pool section. Paramount Pool & Spa Systems was founded in 1964 to research, develop and distribute pool and spa related products with an emphasis on automatic cleaning. Paramount has been a leader of in-floor technology when the company applied for its first in-floor cleaning patent in 1967. Believing nothing can replace real world experience, Paramount founded the Paramount Advisory Committee Enterprise to act as a product development advisory board. P.A.C.E. consists of pool builders from around the country, working together to improve Paramount’s existing products while planning future advancements for the automatic pool cleaning industry. A number of improvements in the in-floor industry are a direct result of this advisory board and exclusive to Paramount.